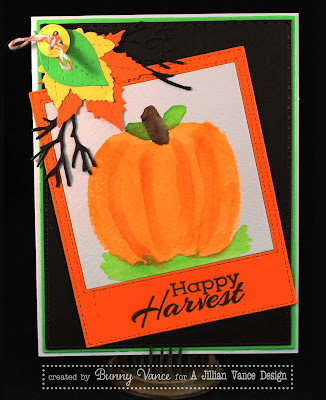 A Jillian Vance Design: Happy Harvest ...a watercolor pumpkin. Happy Harvest ...a watercolor pumpkin. So I got brave...and HAND drew this pumpkin! I have been wanting to do that and thought OK with the wide tip Water Brush, then added my darker ink with the detailer brush. 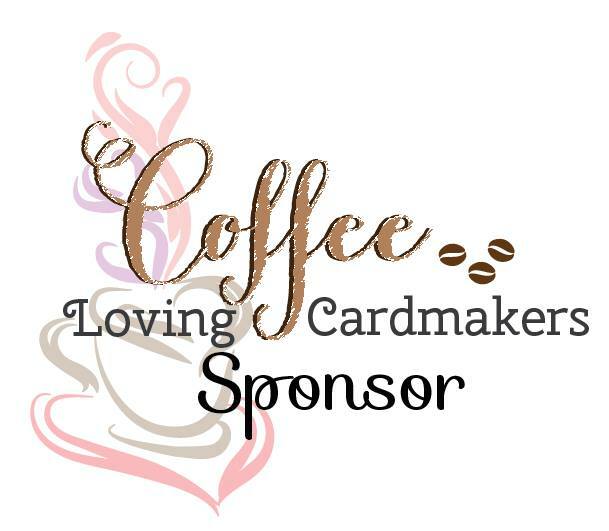 Thanks for checking out my card for today!